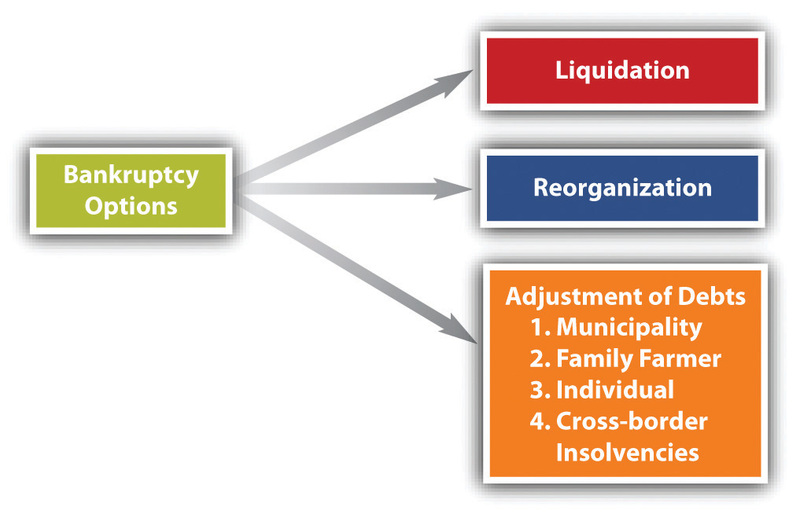 This is “Introduction to Bankruptcy and Overview of the 2005 Bankruptcy Act”, section 12.1 from the book The Legal Environment and Government Regulation of Business (v. 1.0). For details on it (including licensing), click here. At the beginning of the twentieth century, bankruptcies averaged fewer than 20,000 per year. Even in 1935, at the height of the Great Depression, bankruptcy filings in federal court climbed only to 69,000. At the end of World War II, in 1945, they stood at 13,000. From 1950 on, the statistics show a steep increase. During the decade before the 1978 changes, bankruptcy filings in court averaged 181,000 a year—reaching a high of 254,000 in 1975. They soared to over 450,000 filings per year in the 1980s and mostly maintained that pace until just before the 2005 law took effect (see Figure 12.1 "US Bankruptcies, 1980–2009"). The 2005 act—preceded by “massive lobbying largely by banks and credit card companies”CCH Bankruptcy Reform Act Briefing, “Bankruptcy Abuse Prevention and Consumer Protection Act of 2005,” April 2005, http://www.cch.com/bankruptcy/bankruptcy_04-21.pdf.—was intended by its promoters to restore personal responsibility and integrity in the bankruptcy system. The law’s critics said it was simply a way for the credit card industry to extract more money from consumers before their debts were wiped away. The BAPCPA provides for six different kinds of bankruptcy proceedings. Each is covered by its own chapter in the act and is usually referred to by its chapter number (see Figure 12.2 "Bankruptcy Options"). Chapter 13, Adjustment of debts of an individual with regular income: applies only to individuals (no corporations or partnerships) with debt not exceeding about $1.3 million.11 United States Code, Section 109(e). This chapter permits an individual with regular income to establish a repayment plan, usually either a composition (an agreement among creditors, discussed in Section 12.5 "Alternatives to Bankruptcy", “Alternatives to Bankruptcy”) or an extension (a stretch-out of the time for paying the entire debt).